Falstaff Redwine-Guide 2019 arrived ! EXPLORE: SCHAFLERHOF 3D in the Burgenlandguide. Your (business) gala at SCHAFLERHOF with your favorite wine-delights. Book your event now, for an unforgettable memory. for your event on demand. Please enter your personal information! 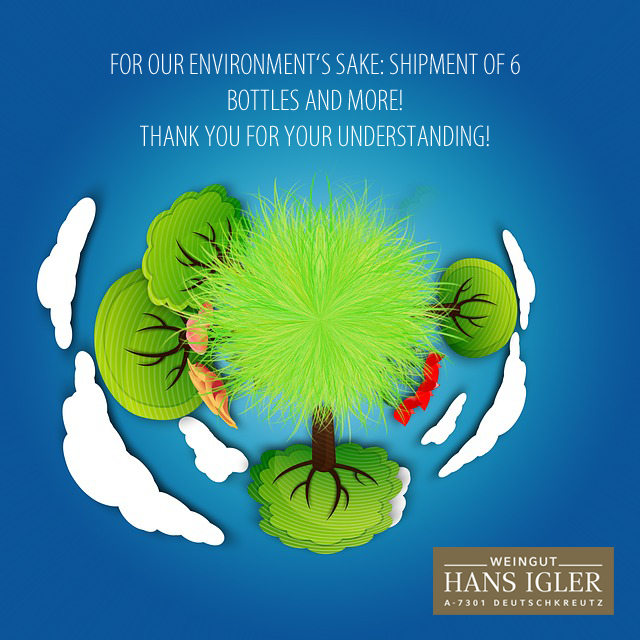 By clicking on the "Subscribe" button, I agree to receive regular information on news, vinophile offers and events of the Hans Igler winery by e-mail. I can unsubscribe from this newsletter at any time via the link provided in the newsletter.